This membership is setup only for those that want to attend an EADSM activity but do not want to become a member on a yearly basis. 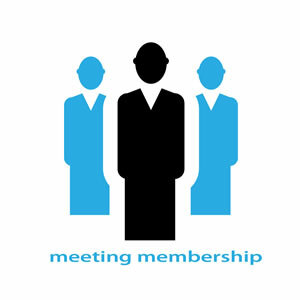 This type of membership can only be obtained for an upcoming EADSM meeting and is therefore limited in time. The subscription page of the upcoming meeting will instruct you on how to proceed. If you do not see the ‘subscribe now’ red button below, this membership is not available for now. Please check again later.